Hi Mamas! 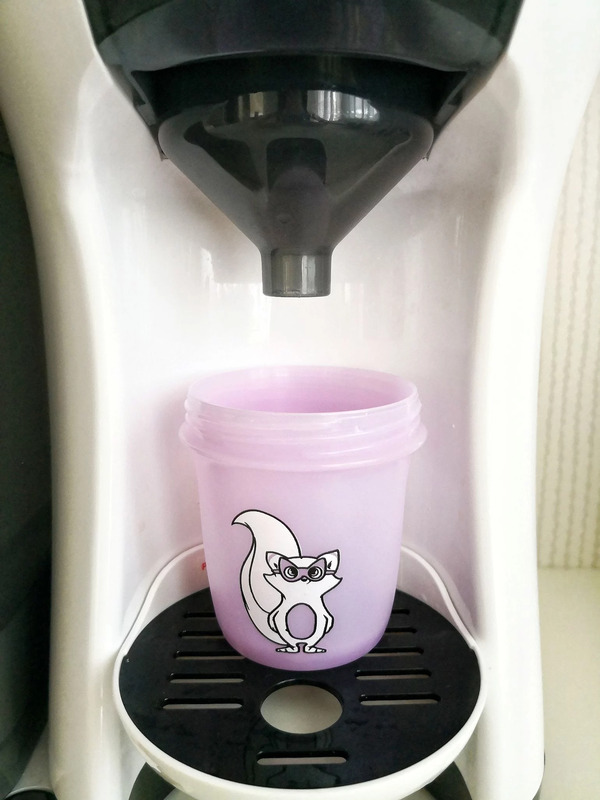 It has been a couple of months since I received my "Baby brezza formula pro" and I have been using it every single day so I thought it was time to write a review about it. After you have put back the water tank you will see that there is an orange light flashing, that means that the water is heating up so you just need to wait for it to be green, it will take about 5 to 10 minutes. Once the light is green it means that the water is ready and that you can start using your machine. So in the formula container you have an orange wheel with several numbers, you have to set it to the number that corresponds to the type of formula you are using ( you will find a guide with all the numbers in the instruction book) and fill up the container with the powder, it always has to be above minimum level and below max. Sometimes you will hear a beeping noise and a red flashing symbol will come up on the top right side of the formula, that means you need to clean the funnel because there might be some old formula in it. 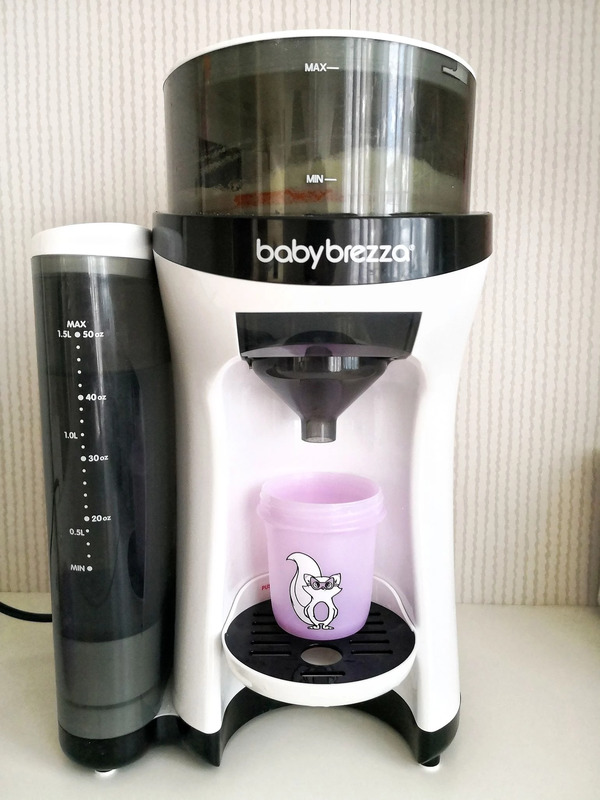 So now your Baby Brezza formula pro is ready to be used! 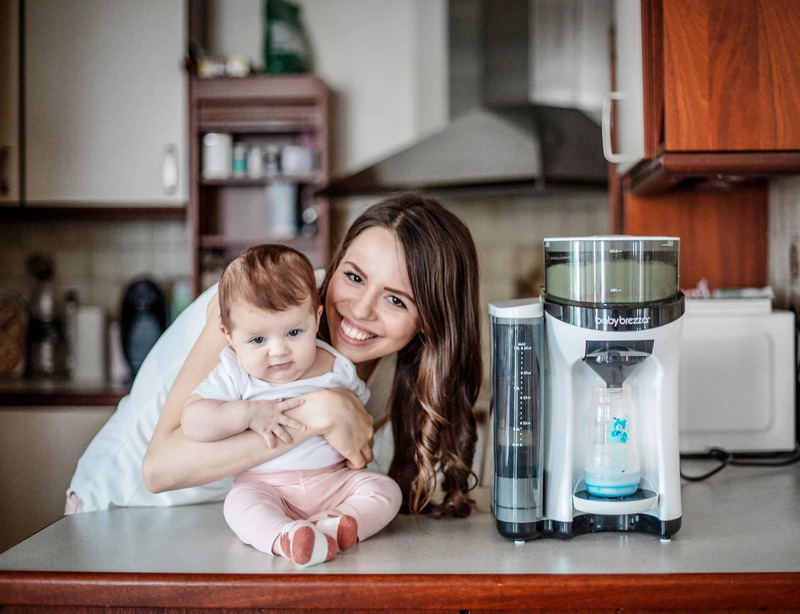 Such a great invention for mothers like me who are not breastfeeding and need to get up at night to feed their babies, I don`t know what I would do without it!